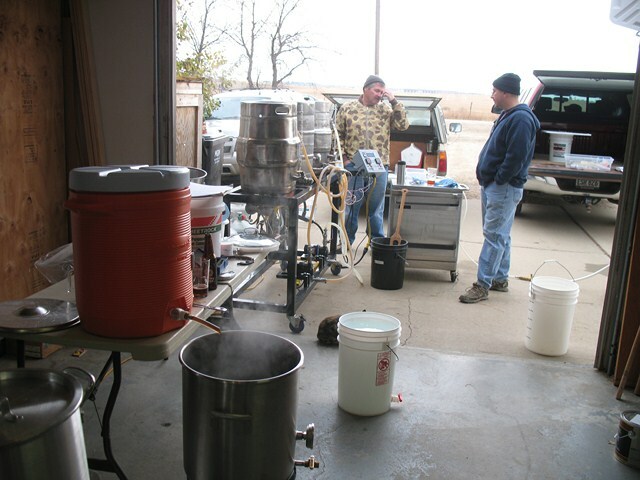 Present: Ryan Jilek, Michael Kreitinger, Alan Church, Jerry Ford, Rocky Stoltz, Paul Ellerkamp, Dale Sattler, Doug Fettig, Craig Tessier, Jon Stika. 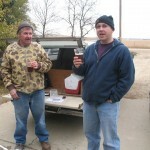 Beer of the Month from Town and Country Liquors was Spoetzl Brewery Shiner Oktoberfest. 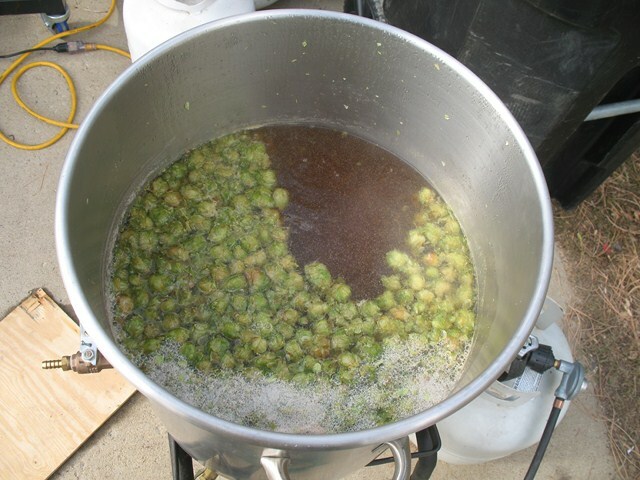 Spoetzl’s interpretation of the Oktoberfest style has all the elements of the style, but comes up a bit short in color, flavor and mouthfeel. 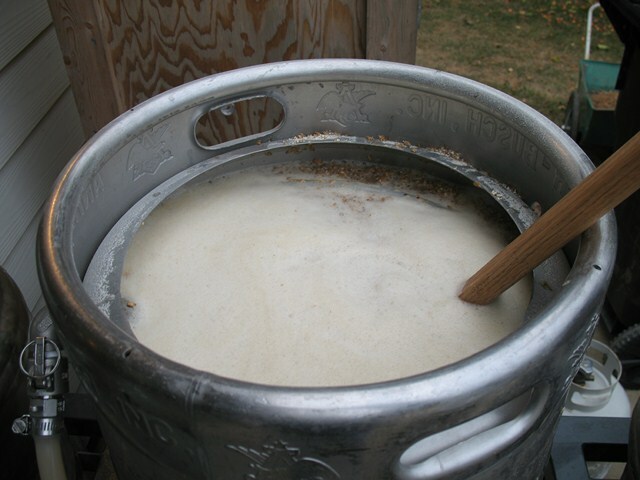 A clean, very drinkable beer with no brewing flaws. 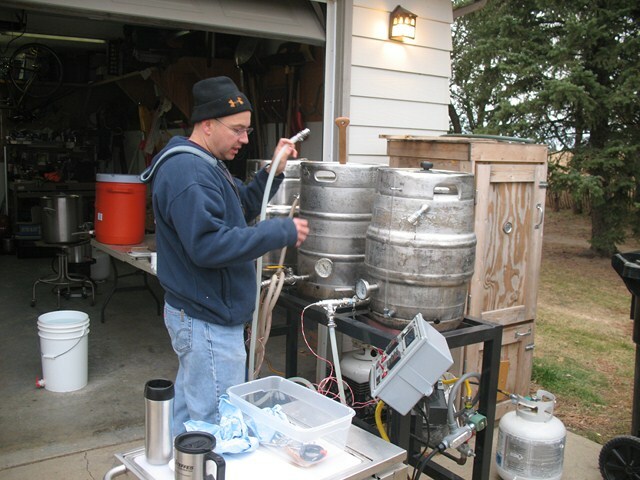 Simply a lighter, more bitter version of a true Oktoberfest. 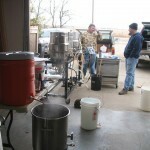 Discussed the leftover English Bitter kit the club had purchased to brew at the K of C event earlier this month. 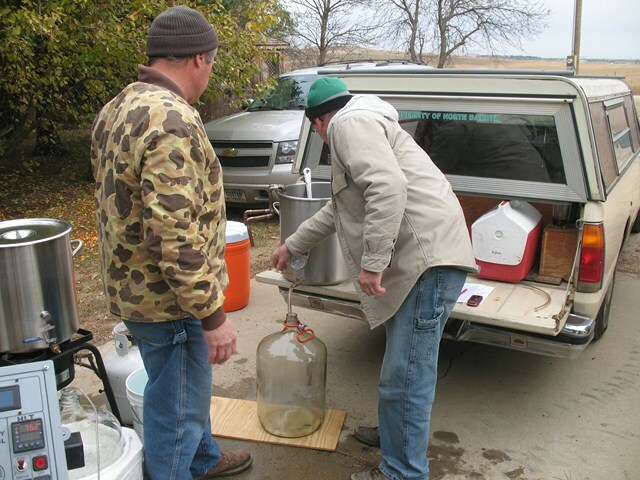 Jon offered to brew the kit and bottle it so it would be available for future meetings or club events (Jon brewed the beer on October 29th). 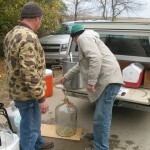 Discussed the remaining Barleywine kit left from the brewing session at Hawk’s Point earlier this year. 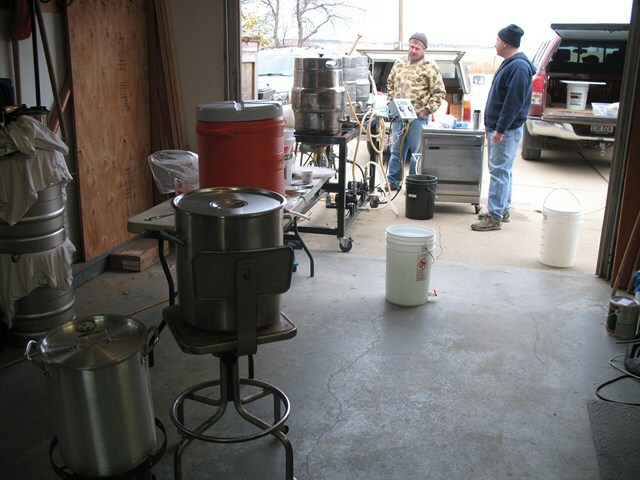 Ryan will follow up with AJ at Hawk’s Point to see if they would like the club to assist them with brewing the beer. 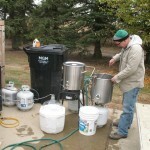 Ryan invited anyone interested to his place on the 29th to brew together (Rocky and Jon participated in the big brew day on the 29th). 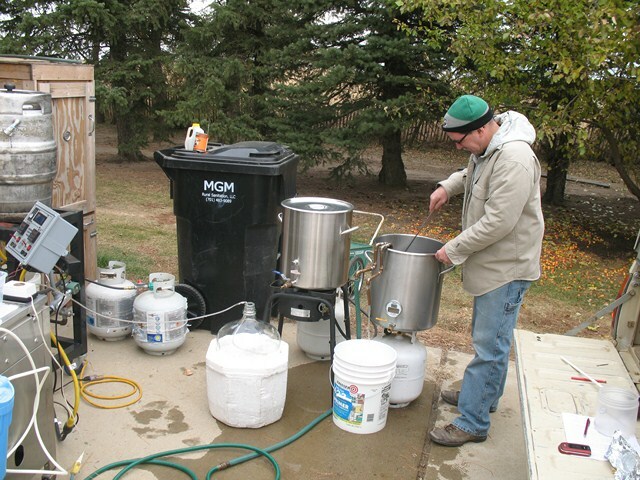 Ryan brought some of his Chokecherry Stout and two-year old hard cider. 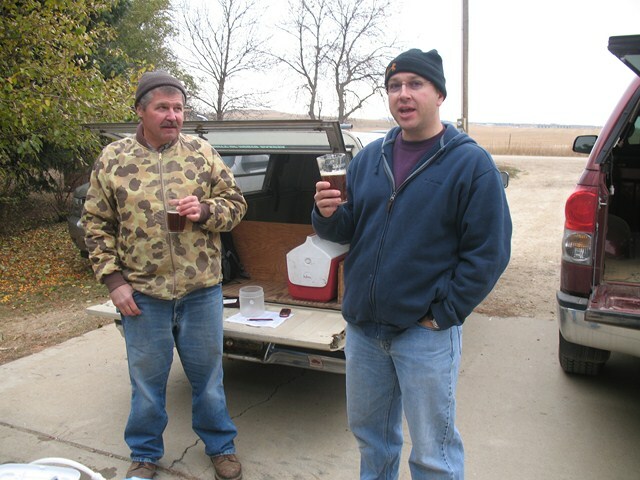 Jon brought some of Crow Peak brewery of Rapid City, SD Pile-O-Dirt Porter. 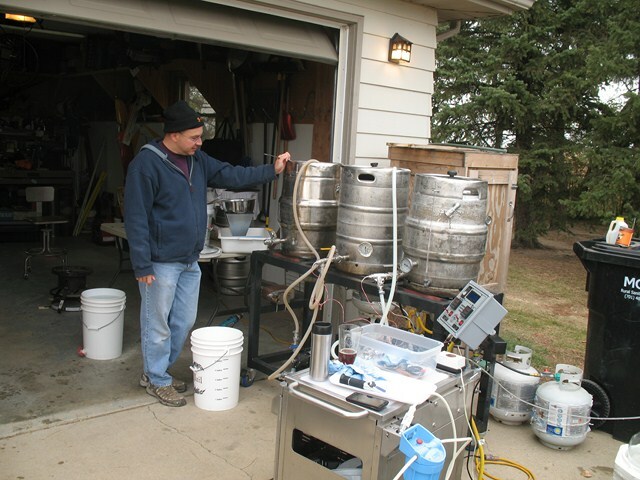 Alan brought three Saisons; a straight Saison, an apple-cinnamon Saison and a peanut butter Saison. 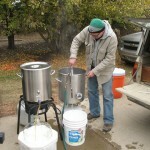 Rocky brought a Maple Brown Ale. 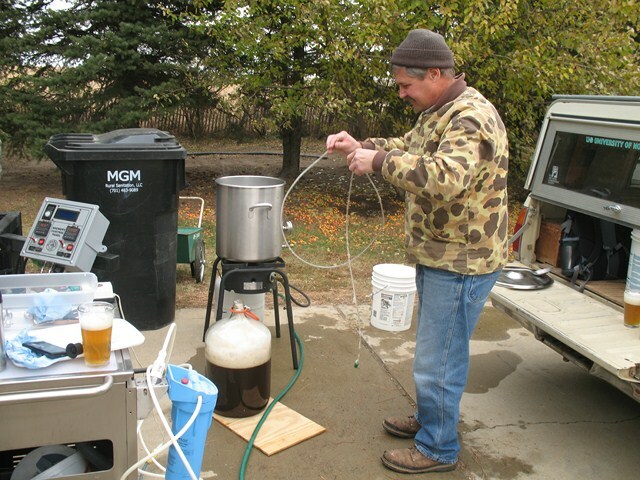 Paul brought a Czech Pils. 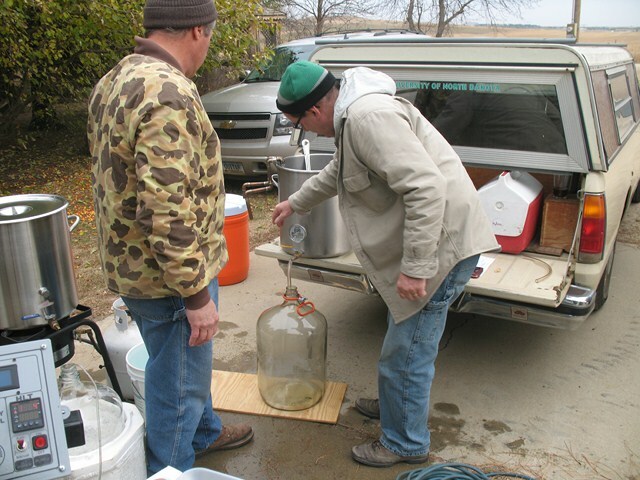 Dale brought some spearmint wine. 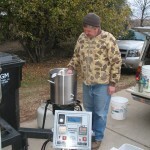 Doug brought some Hefe-Weizen. 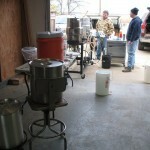 Big brew day for the Heart River Homebrewers. 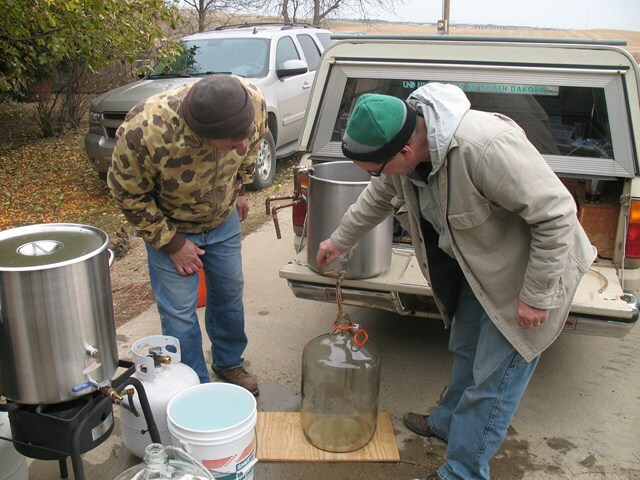 Jon brewed up the extra bitter extract kit the club had and helped Ryan with one of his beers. 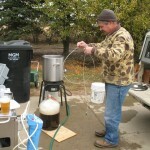 Rocky brewed a chokecherry stout. 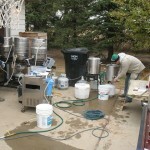 Ryan brewed a parti-gyle brew with first runnings making a english barley wine, second runnings making an IPA and third runnings making a British bitter. 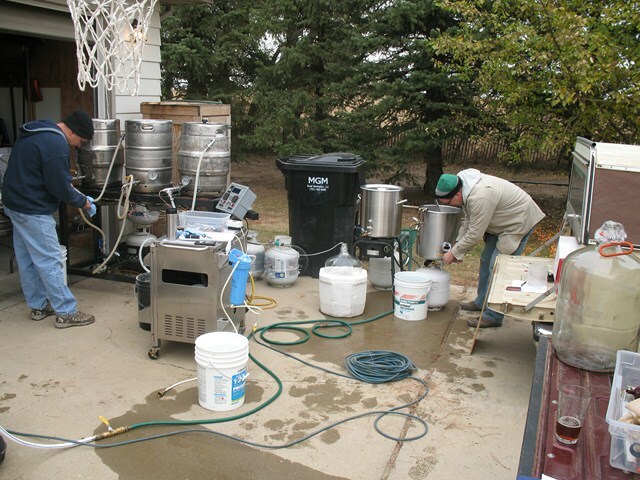 Overall we put about 25 gallons into fermenters and had a lot of fun. 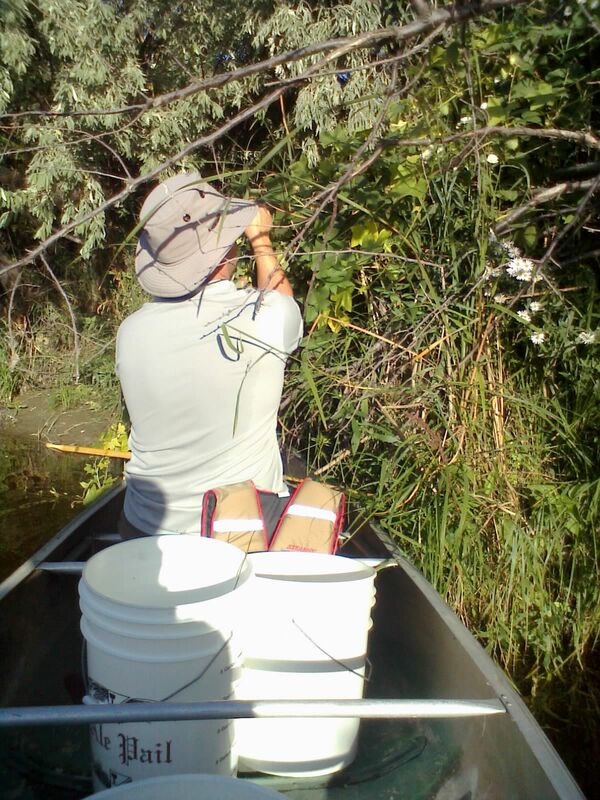 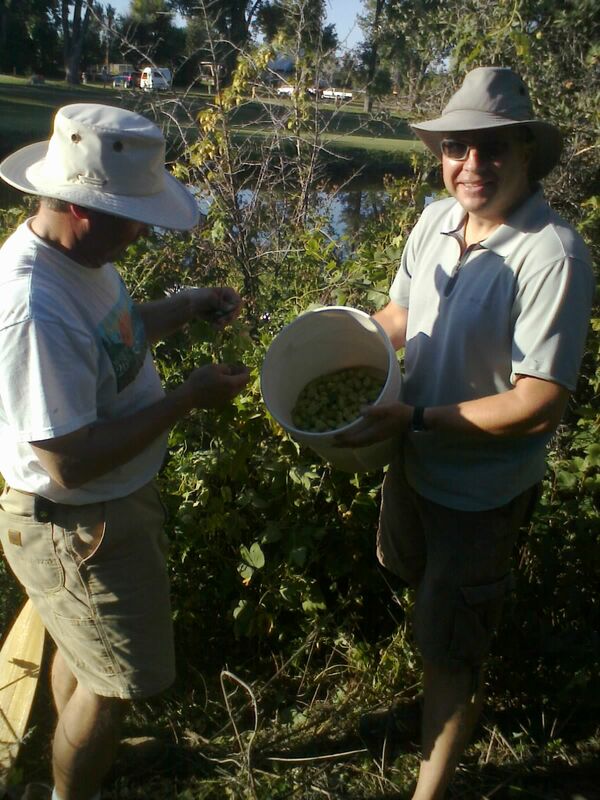 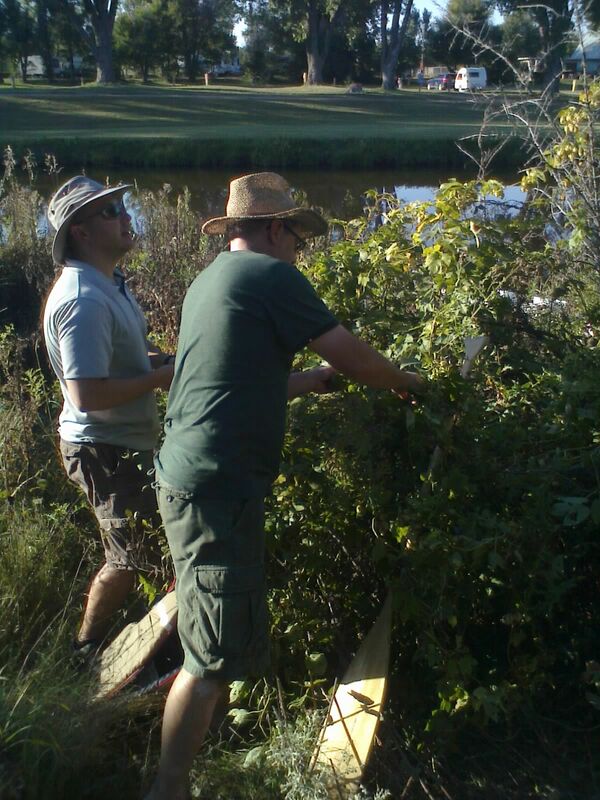 This past August, Ryan, Rocky and Jon paddled along the Heart River in Dickinson in search of wild hops. 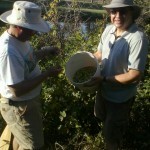 We found several plants and harvested several ounces of flowers. 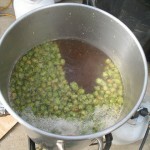 The hop had a green snap bean and mint aroma, so we’re not sure if it will be a keeper. 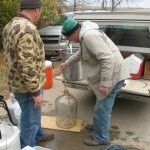 Some will be used in a test brew or two this winter. 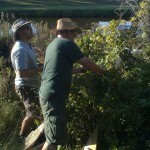 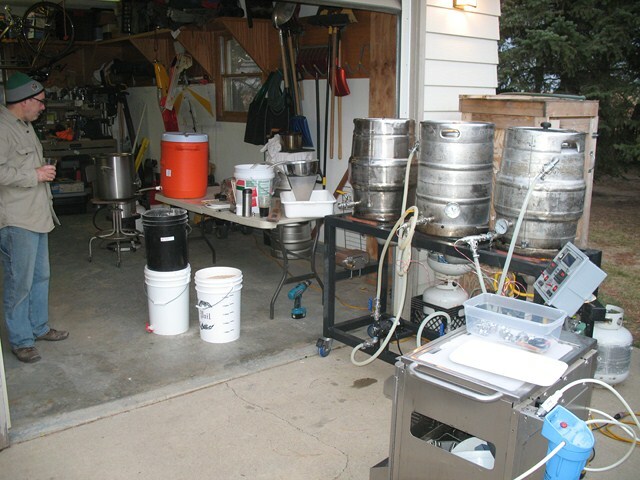 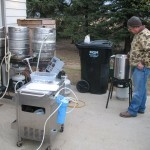 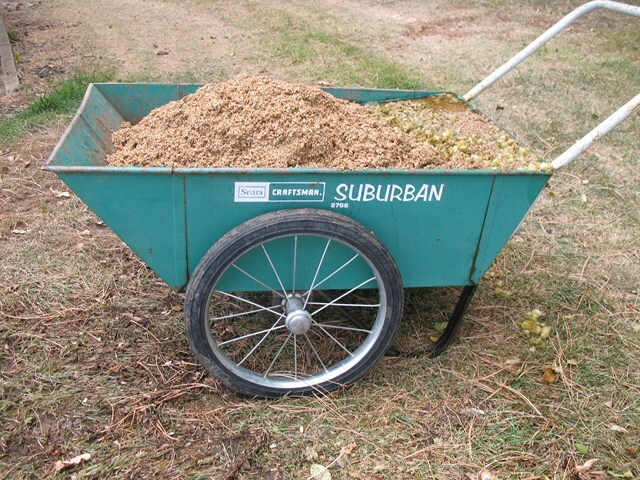 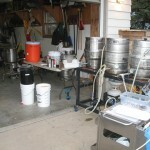 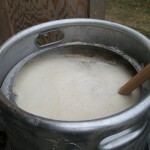 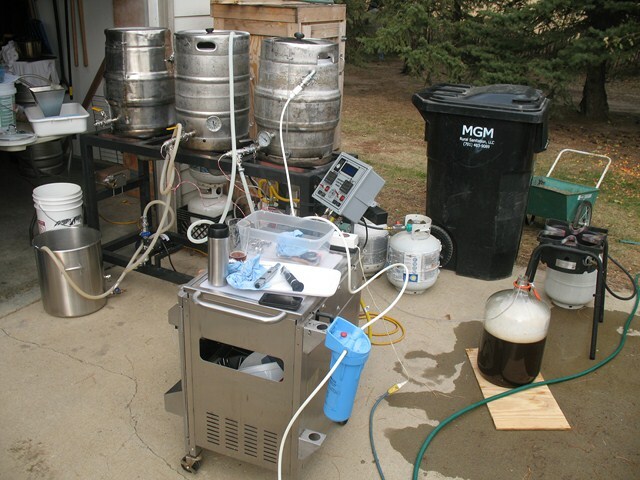 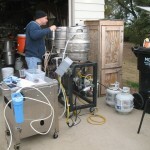 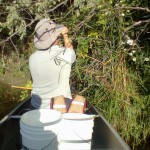 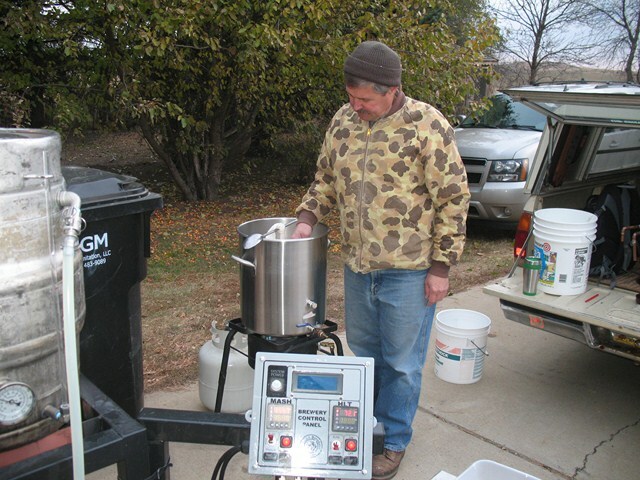 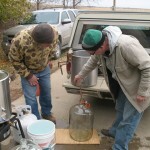 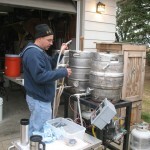 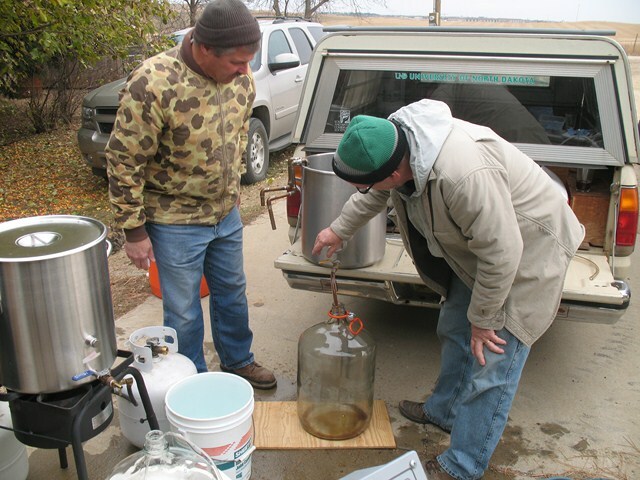 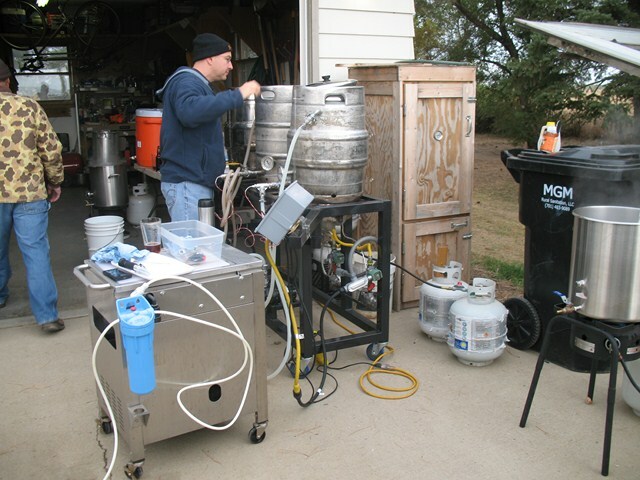 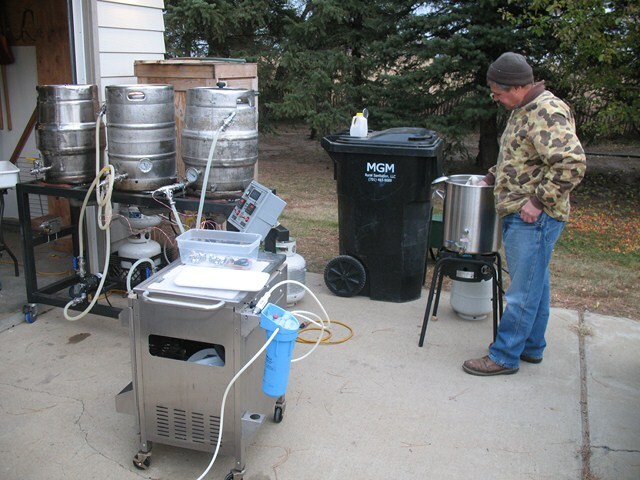 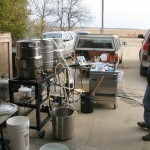 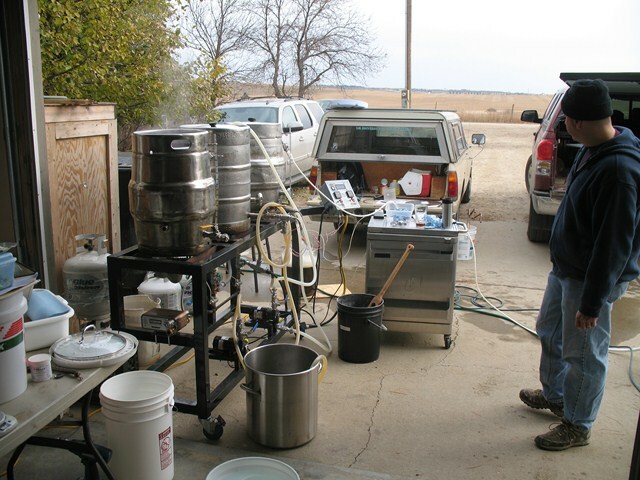 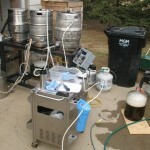 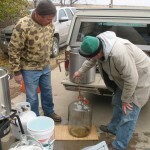 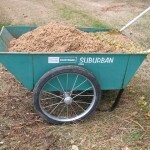 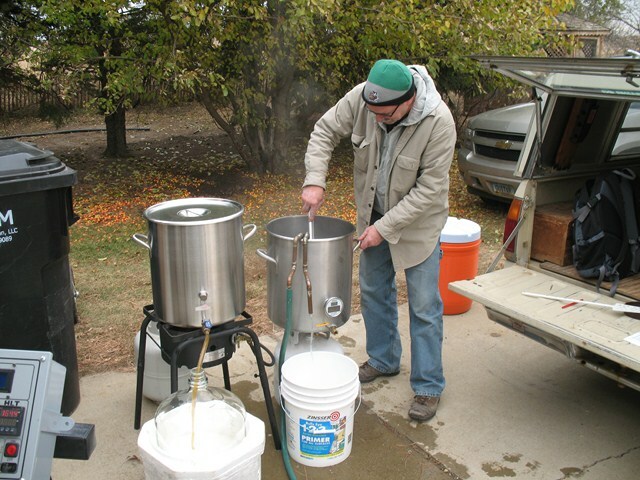 You are currently browsing the Heart River Homebrewers weblog archives for October, 2011.